National Piano Month in September is about so much more than just playing the piano. It is about learning, playing, listening and performing. Here is a list of five ways you can take part before the month ends. Did you know that the modern day piano dates back over 300 years? 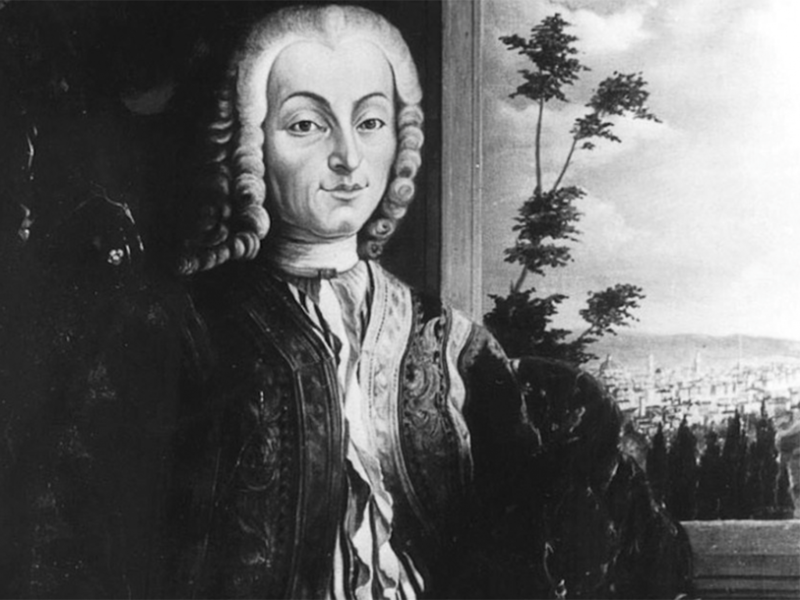 While similar types of keyboard instruments existed in earlier times – such as the dulcimer, clavichord, and harpsichord – it wasn’t until the early 1700s in Padua, Italy that Bartolomeo di Francesco Cristofori first introduced the world to this new instrument. What set the piano apart from its predecessors was the ability to vary the volume of each keystroke, allowing for dynamic expression. This is also where the piano (shortened from pianoforte) gets its name from, referring to the Italian musical terms for “soft” and “loud”, respectively. Read more about the history of the piano from the National Piano Foundation. Upright Piano: Also referred to as vertical pianos, these are very popular for in-home and classroom use due to their compact and economic design. They range in size from the small spinet, which barely rises above the keyboard, to the full size professional upright at up to 5 feet tall. Grand Piano: Grands, while more expensive, are known for their larger, richer sound. These range in size as well from the massive concert grands reaching nearly 10 feet long down to the 5 foot baby grand with its smaller soundboard. Electric/Digital Piano: Electric pianos have been around since the late 1920s, but became most popular through their use by pop and rock artists in the ’60s and ’70s. The digital pianos of today use digital sampling technology to accurately reproduce the acoustic sound of each piano note. Do some research online or visit your local music store to find one that is right for you! Whether you’ve never played piano or haven’t touched the ivories in years, Piano Month is the perfect time to give it a(nother) shot! Check with your local music store or search online for private or group classes in your area. Prefer to learn on your own? 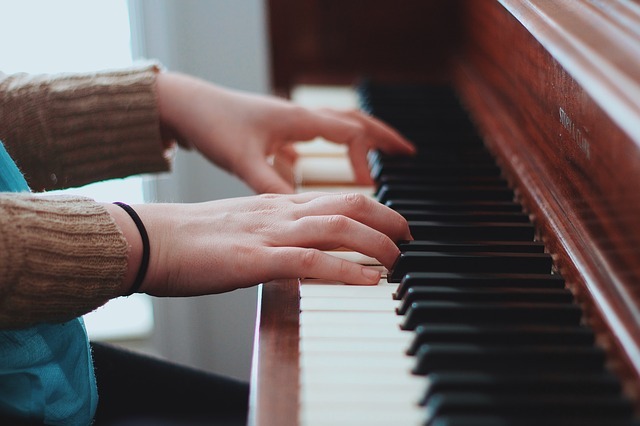 YouTube has plenty of free videos, plus their are some online tools that allow you to learn piano on your own time, such as Playground Sessions and Piano Marvel. Make sure to check out our library of beginner and easy piano sheet music, designed for novice piano players who want to learn and play their favourite songs. Explore something new: Pick a piece outside of your normal repertoire. 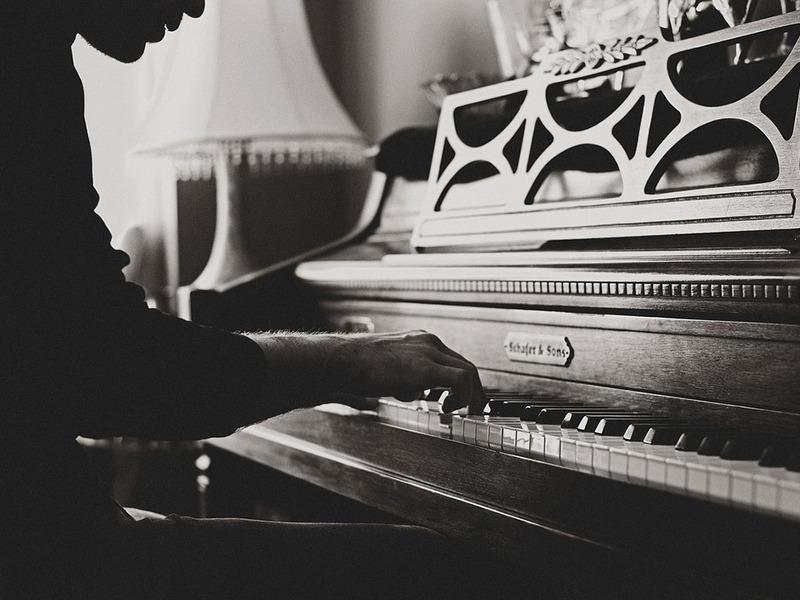 If you’re a classical pianist, play a jazz standard. If you’re practising fundamentals, take a break to learn one of your favourite pop songs. 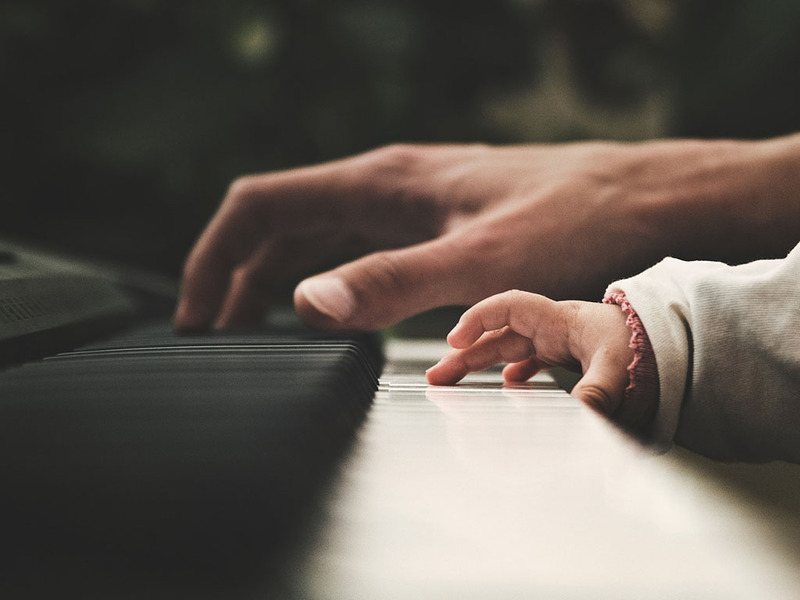 Put your own spin on it: Whether you’re practising scales or Beethoven, get creative with the melody. Try taking a straight song and swing it or add a unique rhythm to your scale exercises. Practise your sight-reading: You only get one chance to read a piece of music for the first time, which can be a fun challenge. Pick out something new and test your skills. Don’t be too hard on yourself and if you mess up, just keep going! Try it in a new key: Another way to challenge yourself is to take one of your favourite songs and play it in a different key. Use the built-in transposition tool in our sheet music viewer or transpose it on sight for an added challenge. Compose your own piece: Start with a basic chord structure and layer your own melody on top. You may not be the next Chopin (or maybe you are), but have some fun with it. Our sister site, Noteflight, is a great tool for creating compositions on any device – try it out for free. Learn about your music: Take a moment to research the piece you are playing. Who or what is it about? What was the composer like? What was happening during the time period it was written? Get some inspiration: Sometimes the best way to motivate ourselves is through others. Put on your headphones, close your eyes and listen to your favourite artist. Better yet, attend a live performance – seeing another musician’s passion live on stage is sure to fire you up again. Take a break: If all else fails, perhaps it is time to step away for a while and come back later when you are rested. Go for a walk. Hang out with friends. Watch a show on Netflix. These are just five examples, but there are many ways to celebrate. Let us know on Facebook or Twitter how you will be taking part in #NationalPianoMonth.